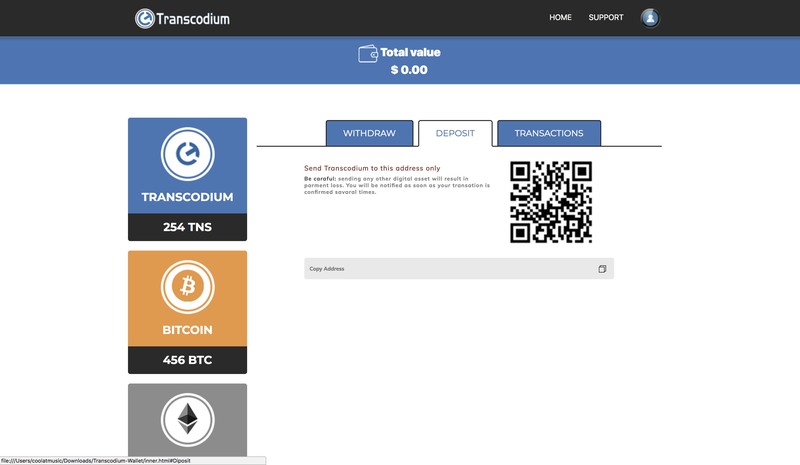 Happy weekend to all of you, We have successfully completed the web UI for the wallet and is now undergoing some internal tests. The wallet has a very responsive design covering most of the devices with different screen sizes. The images attached here gives a look and feel on how it would appear in the browser. 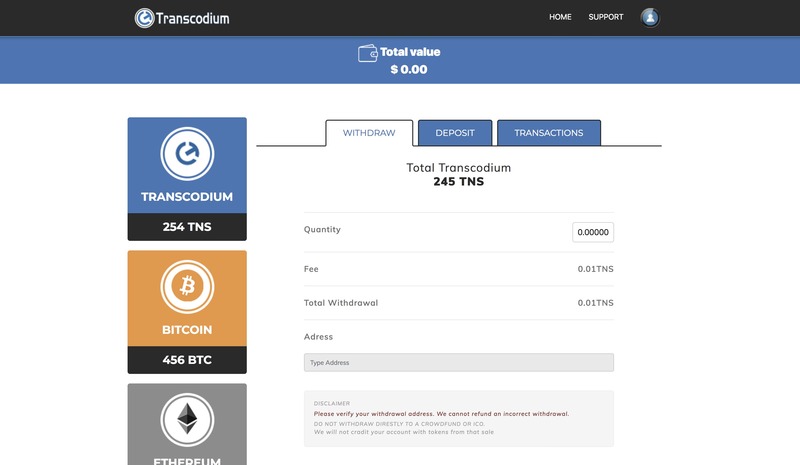 Along with the web wallet, there is also an ongoing development of the android wallet branded as TNSMoney. We are focusing on the slick UI to provide the best user experience. We also take the security of our products very seriously to prevent any undesirable events in the future.